You are here: Home / Indian Corner / 9 Indian Seafood recipes to try now! 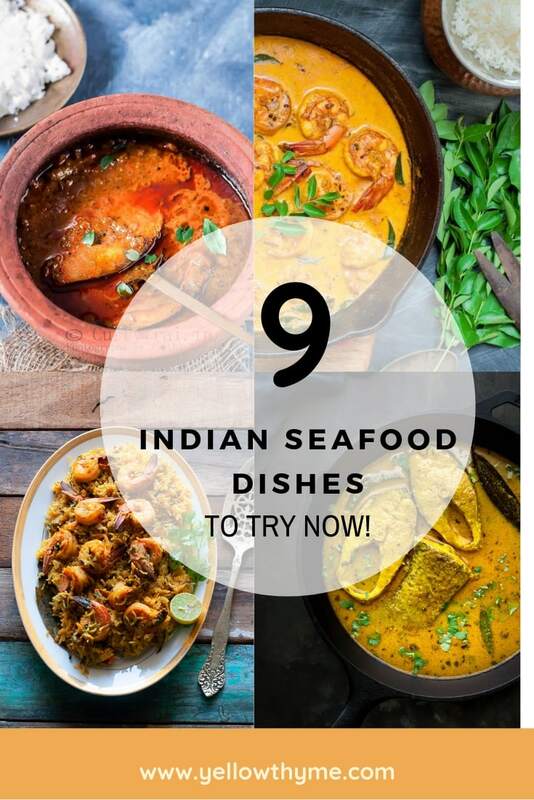 9 Indian Seafood recipes to try now! Here are 9 super amazing Indian seafood recipes that you have to try now!